Is your teenager excited about heading out on Friday night and are you worried about the same? Are you looking for some fun things to do on a friday night for teenagers that are safe and enjoyable? If you nodded along in agreement, consider reading our post below. 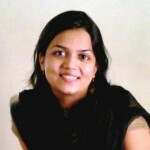 Teenage is a new phase in your child’s life so your teen will be looking forward to having fun with her friends. Weekends are more enjoyable than weekdays, and Friday nights are eagerly awaited. Spread cheese and toppings on the pizza bases. Keep the prepared pizza in the oven for some time. Take it out and serve it to your teen’s friends. Shopping is another fun things to do on a friday night for teens. Your teenager can greatly enjoy on a Friday evening. A list of clothes, shoes, items, and food items to shop. Plan a trip to mall with your teen friends and enjoy shopping your choice of clothes, shoes, home décor, and other desired items. Your teen can also have dinner in the mall. Invite your teen friends over to your place on Friday night and watch a movie together. Planning a teen bonfire party is a great idea to celebrate Friday nights in the winter season. Gather the logs together and light them up with the help of a lighter. Surround the bonfire along with your teen friends at Friday night and sing songs, play games, and share stories. Playing golf is another fun things for teenagers to do on friday nights. If it’s cold outside, look for an indoor golf course, and enjoy playing golf with your group of teen friends. Plan a visit to nearby a trampoline park with your group of teen friends and enjoy jumping. Visiting a trampoline park is not only a fun hangout, but it’s also a great stress-buster. 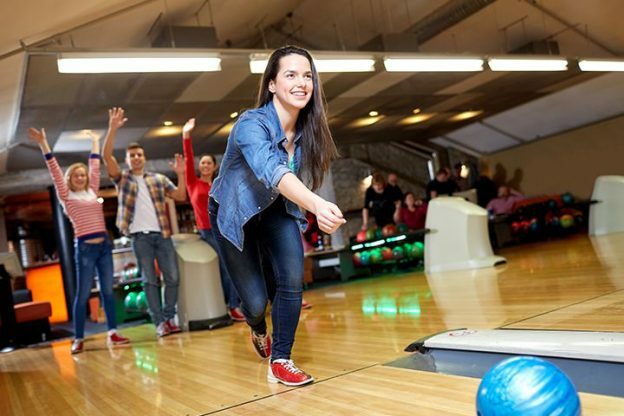 Bowling along with your group of teen friends can be an outstanding Friday night activity to enjoy. Hit a mall or game center organizing bowling activity. Use manicure kit, mud mask, and other spa material at home on a Friday night to rejuvenate your freshness. Consider putting on some soothing music to relax. A good collection of songs in a CD or pen drive. Invite your teen friends to your place on a Friday night and play entertaining songs from your CD or pen drive using a music player. Shake your leg along with your group of teen friends. Teens can also visit an 18-and-under dance clubs that maintain safe, alcohol-free environment on a Friday night. However, you’ll need to chaperone them to ascertain that they are safe. Explore the engaging collection of your novels on the Friday-night. Encourage your teen to spend time reading novels by popular authors. 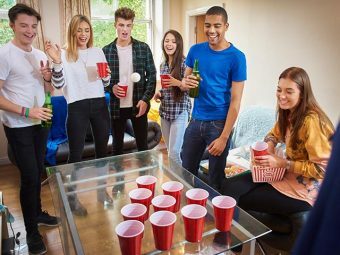 Did you encourage your teenager to enjoy having fun on a Friday night? 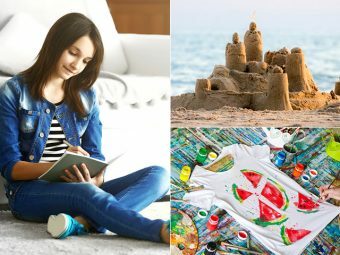 Which fun activities did your teenager enjoy? Share your experience with other moms here. Leave a comment below.